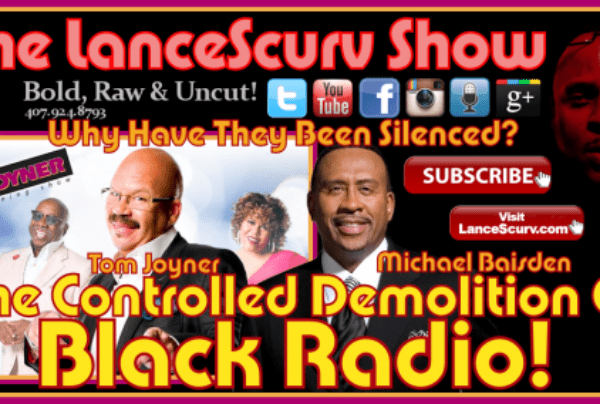 Michael Baisden Archives - LanceScurv - Bold, Raw & Uncut! 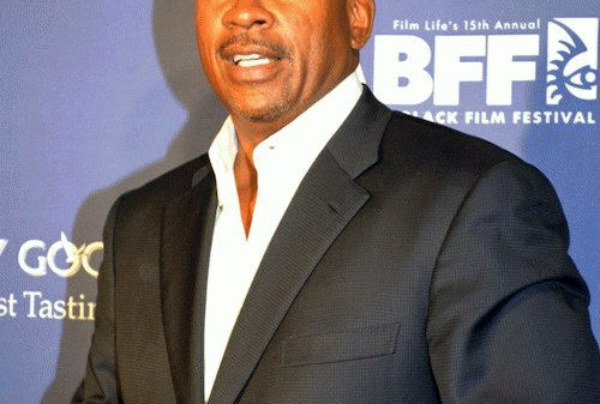 The Corporate Beheading Of Michael Baisden And The Covert War To Destroy The Independent Thinking Black Mind! 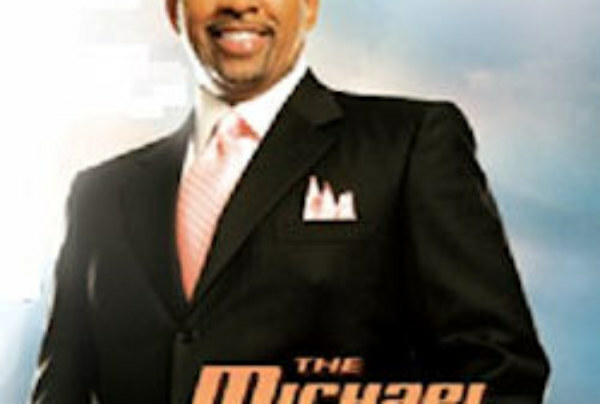 Michael Baisden Speaks The Truth!